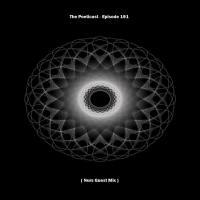 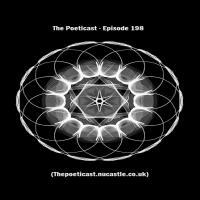 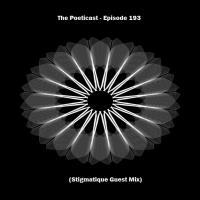 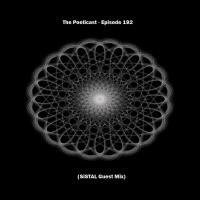 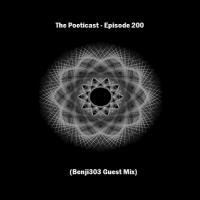 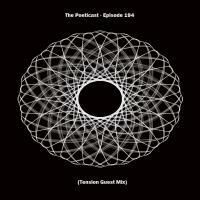 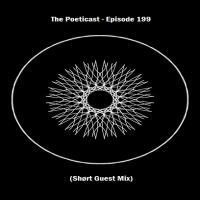 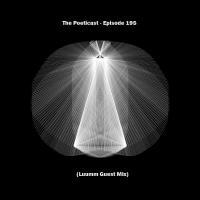 The Poeticast take back control of the mix this week and it's a banger! 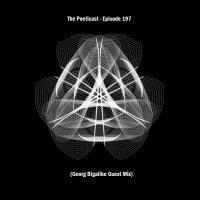 #197 is brought to you via Leipzig, Germany this week as prolific Producer, DJ and boss of the "45 Minutes Of Techno" series Georg Bigalke gives us an eclectic mix of Electronica to wrap our ears around. 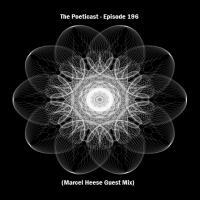 Marcel Heese Live from Tresor, Berlin.